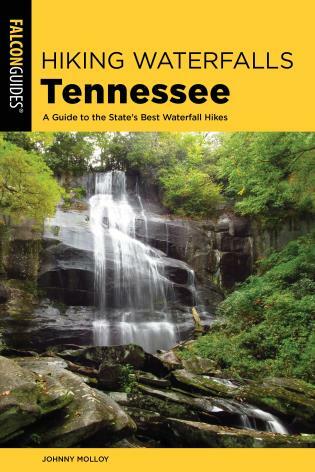 From the High Line on Manhattan's West Side to the historic Copake Iron Works in Taconic State Park, Hiking New York's Lower Hudson Valley features the best hiking routes between New York City and Albany, including several in the Catskills and western Connecticut. 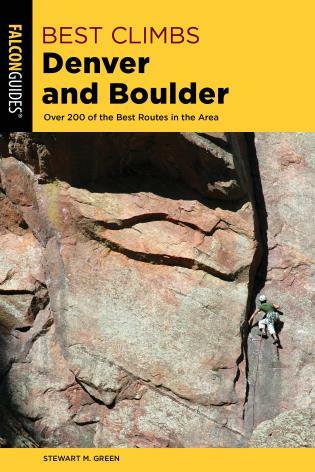 Whether you're looking for an unforgettable outdoor experience in the sloping hills around one of America's most beautiful and beloved waterways, or just wanting to escape the city for a few hours, veteran hikers Randi and Nic Minetor provide all the information you'll need to make it happen. 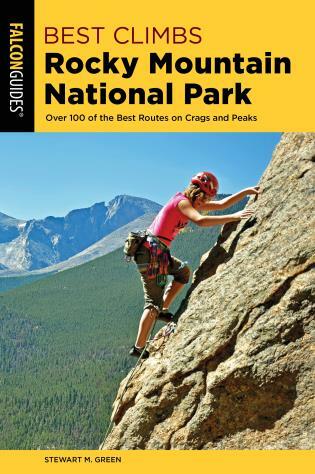 Now powered with National Geographic's TOPO! 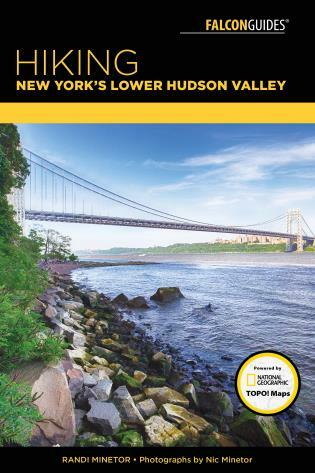 Maps, Hiking New York's Lower Hudson Valley is your complete guide to getting out of the city, into the outdoors, and onto your next great adventure! 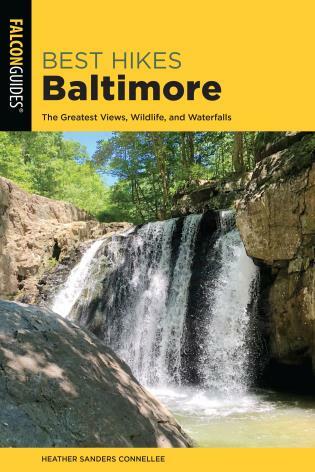 Wife and husband team Randi and Nic Minetor have collaborated on more than twenty books on hiking, historic cities, America’s national parks, birds, and nature. 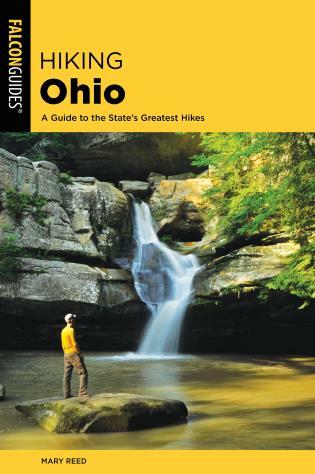 Their popular books on outdoor activities in New York State include books in FalconGuides’ Best Easy Day Hikes series on Rochester, Buffalo, Syracuse, Albany, and the Hudson River Valley, as well as the popular Hiking Waterfalls in New York and Scenic Routes and Byways New York. 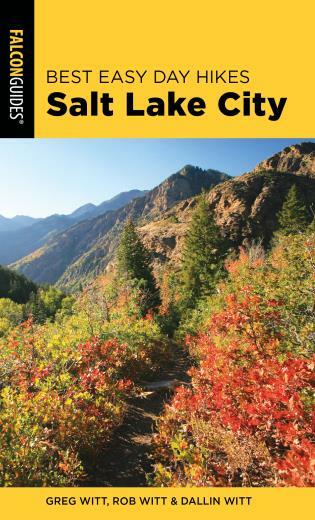 Avid birders and seasoned road trippers, the Minetors also collaborated on the best-selling Backyard Birding: A Guide to Attracting and Identifying Birds for Lyons Press. When not in the car or on the trail, Randi is a freelance writer for corporations, executives, and nonprofit organizations, and Nic is the resident lighting designer for several theatre and opera companies in upstate New York, and for the PBS series Second Opinion. The Minetors live in Rochester, New York.